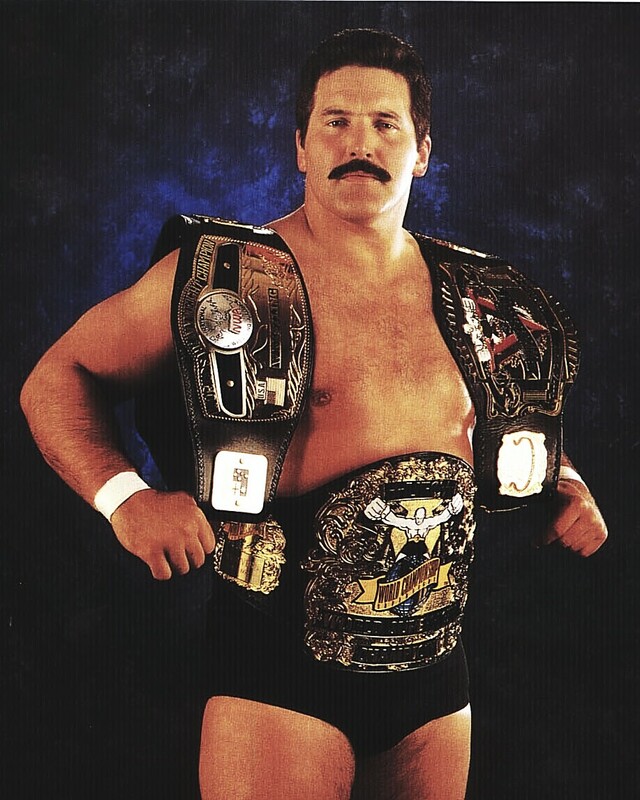 UFC 5 was a big night for Dan Severn. UFC’s evolution continues here, as a “superfight” between Royce Gracie and Ken Shamrock is added to the usual eight-man tournament. Bruce Beck welcomes us and introduces us to the only announcer to call the first five UFC shows, Pro Football Hall of Famer Jim Brown. Time limits also make their debut here at UFC 5, with a 20-minute time limit for the opening rounds, and a 30-minute limit for the tournament final. Before we get started, Beck talks about the alternate fights, in which Dave Beneteau crushed Asbel Cancio in 21 seconds, and Guy Mezger knocked off John Dowdy. Now wait a minute! Didn’t Mezger win a fight at UFC 4 to earn a spot in tonight’s tournament? So now he wins AGAIN and he still has to wait for someone to get hurt to enter the tournament? I would get my lawyer on the phone if I were him.